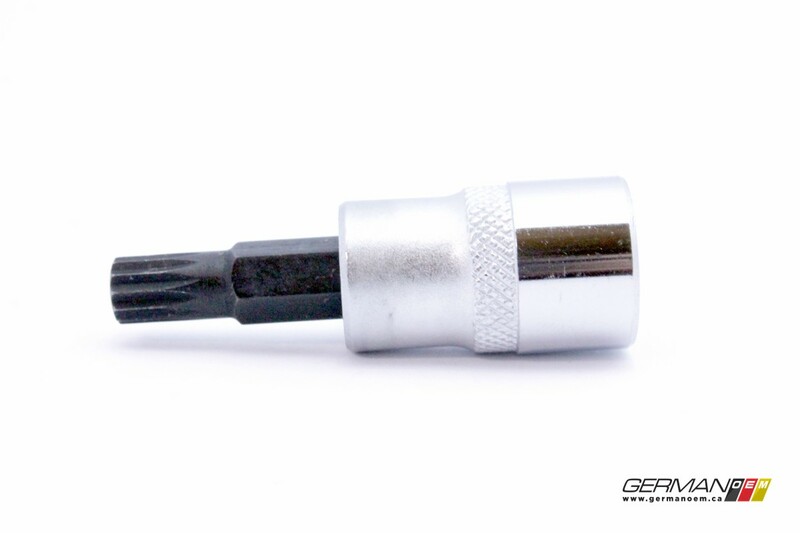 This short 12-point driver (also known as triple square) is compact enough to fit into tight spaces. 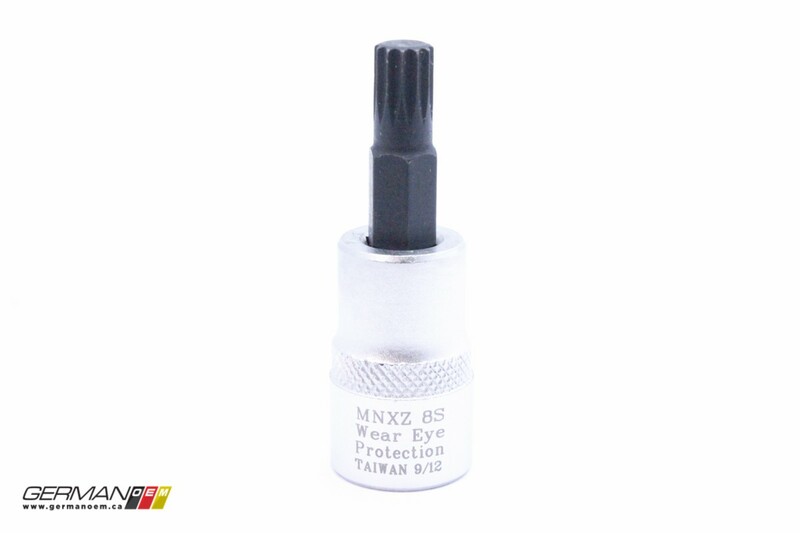 This 8mm bit features a 3/8” drive base and is 55mm long overall. 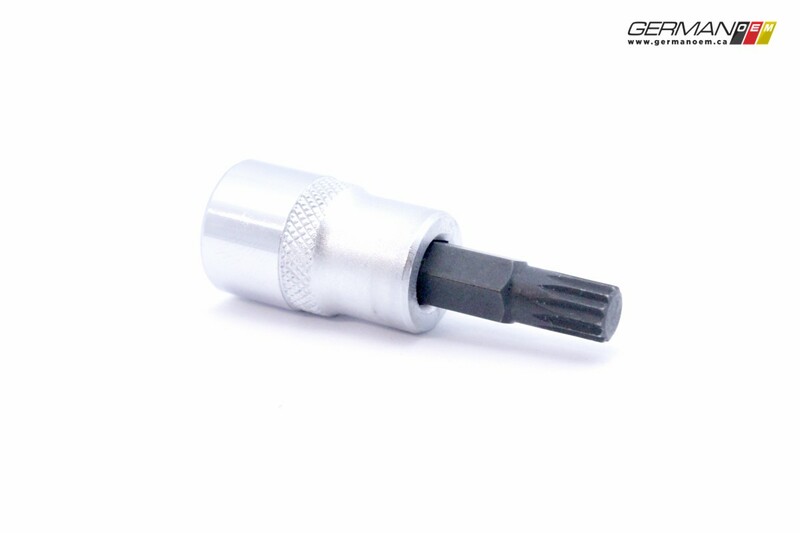 Made of S2 tool steel, this driver can be used for drive shaft bolts (inner CV bolts to transmission flange), as well as some door hardware. 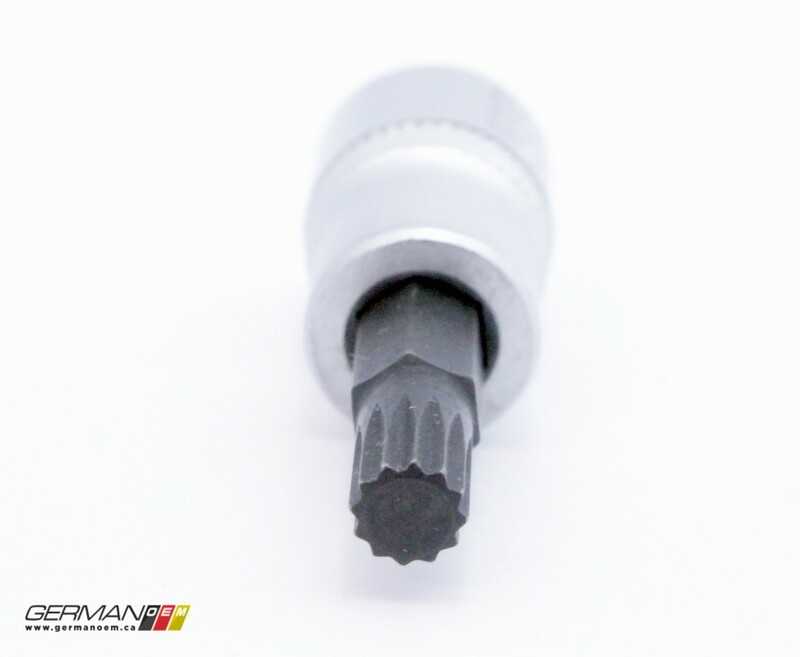 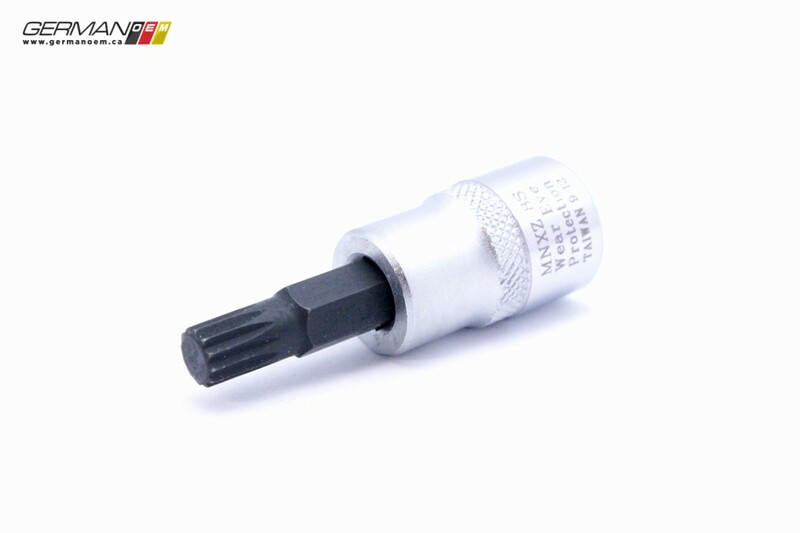 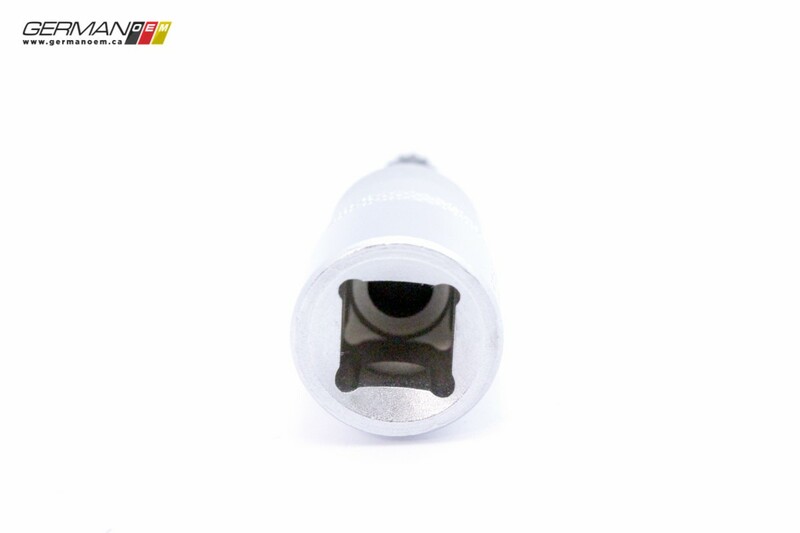 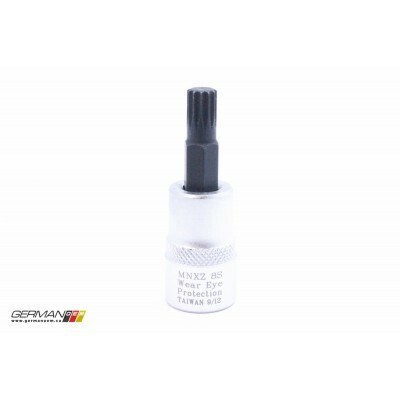 Note that some late model cars use a 10mm driver bit for inner CV bolts, check your requirements before ordering.